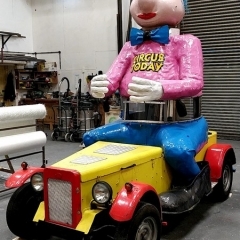 Celebrating 250 years of circus. 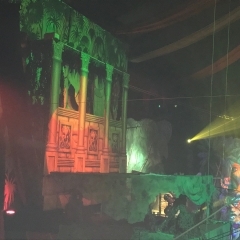 The Hippodrome does a pirate show every Easter. 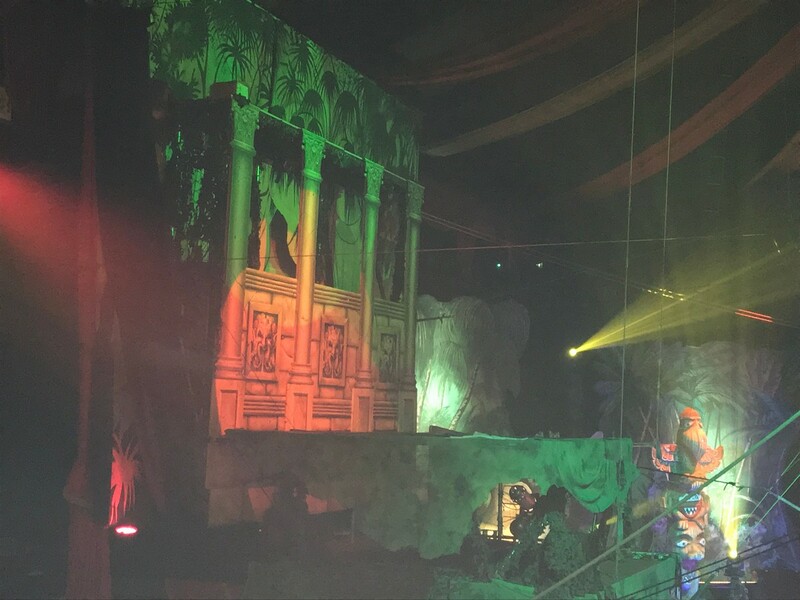 This year the pirates sailed to a lost Aztec city. 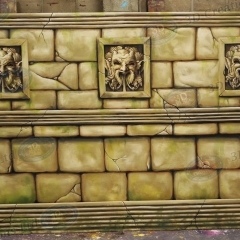 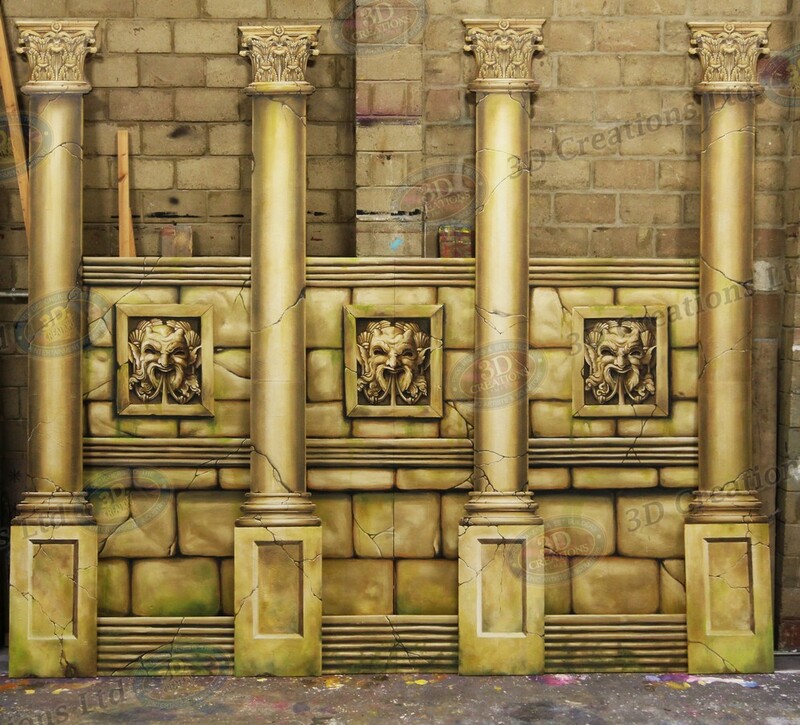 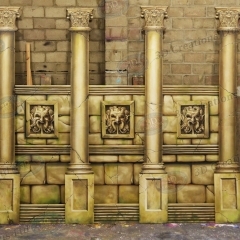 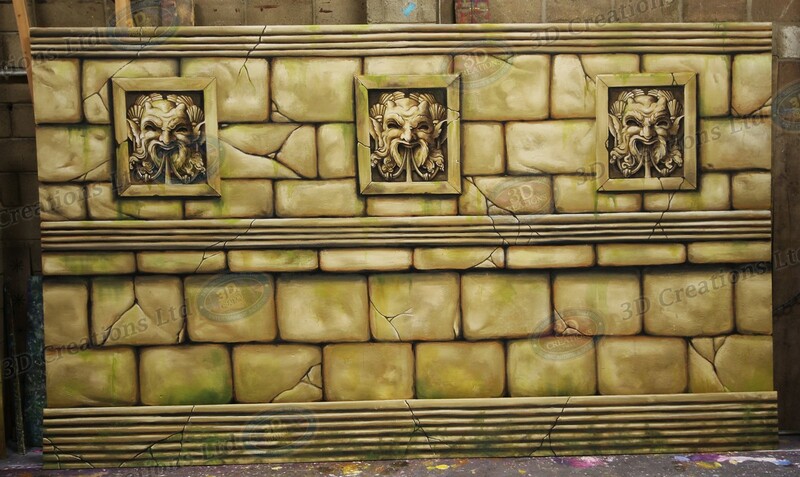 We were then asked to design and make the Aztec wall and columns for their set. 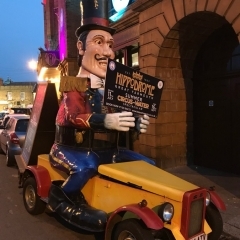 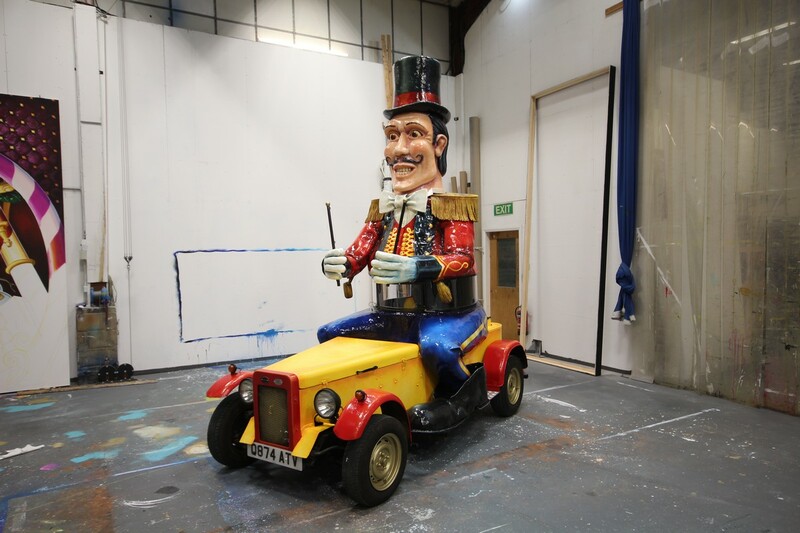 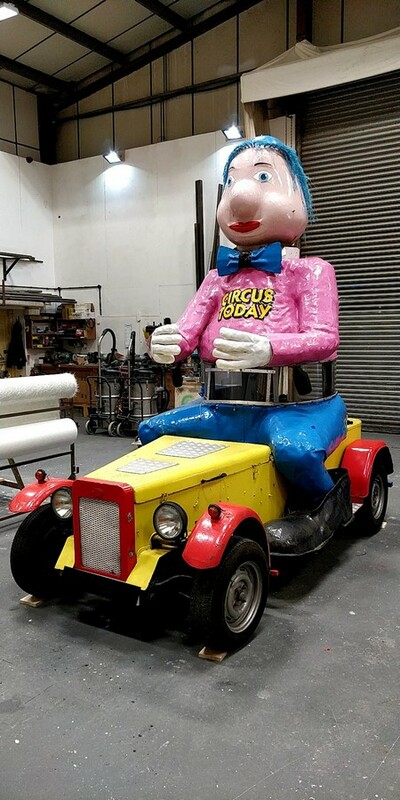 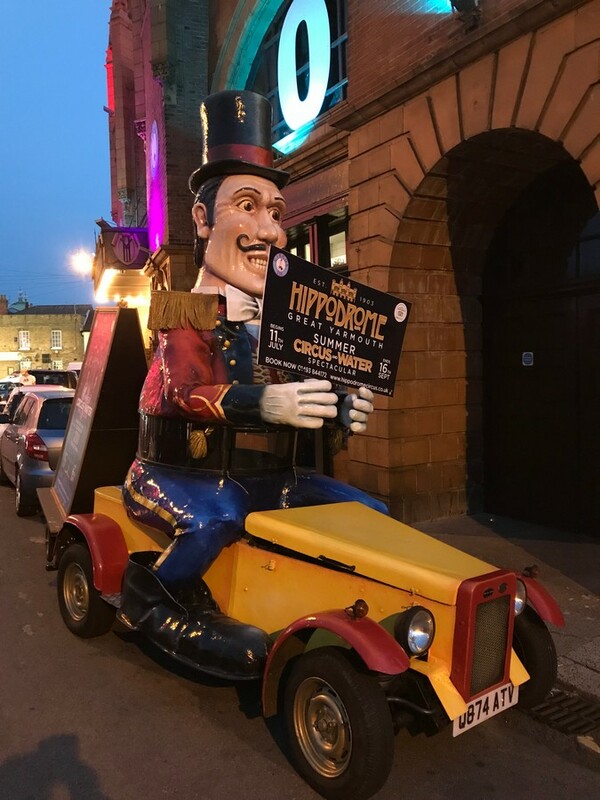 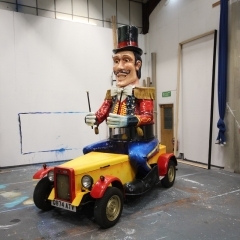 Here at 3D we always love a good challenge, so we were commissioned to completely transform this tired old clown car into a circus ringmaster. 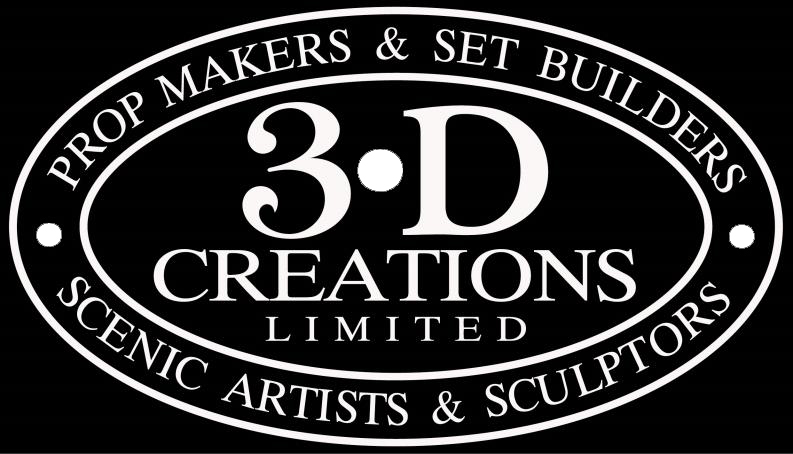 What do you think of the results?